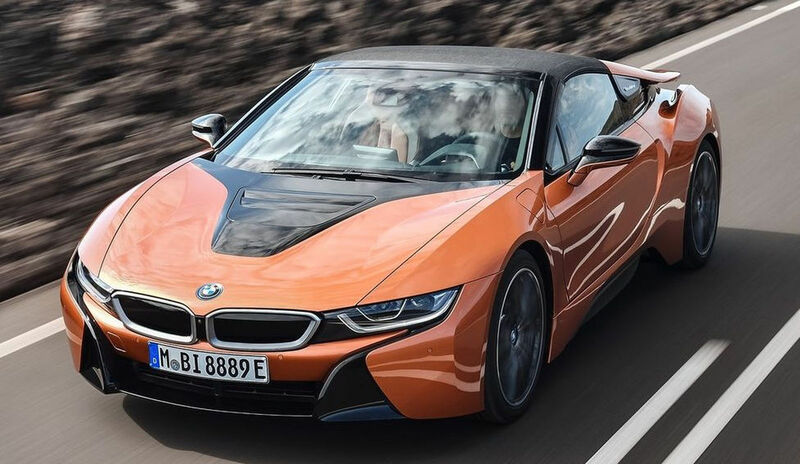 In December 2017, BMW confirmed the launch of the BMW i8 Roadster with the aim of delivering the first units of the plug-in hybrid sports car during next May, 2018. 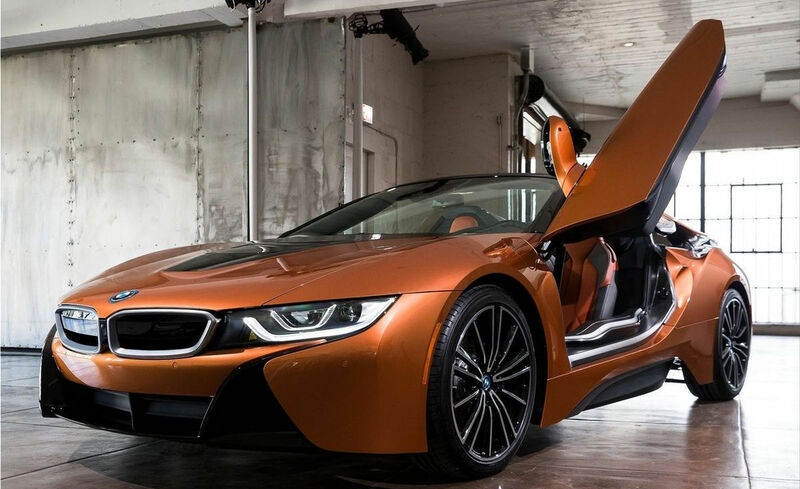 The BMW i8 has started production at the Leizpig plant. The lithium-ion battery has increased to 34 Ah, as has its capacity, which has increased to 11.6 kWh. 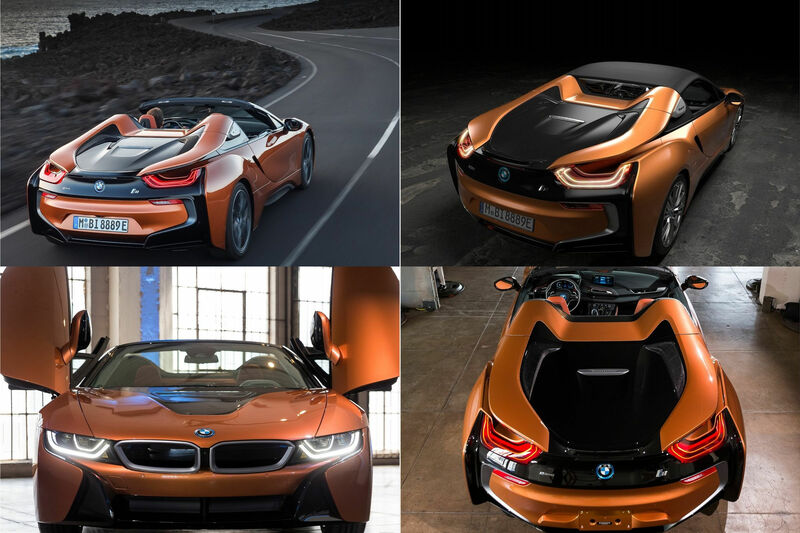 At the same time, the power of the electric motor has increased by 12 horses to reach the current 105 kW -143 HP. The improvements allow a 100% electric autonomy for 54 kilometers. The 1.5-liter turbocharged three-cylinder gasoline engine develops 231 hp and a maximum torque of 320 Nm. Both engines, when they act together, achieve a maximum power of 374 hp, sufficient to accelerate from 0 to 100 km / h in 4.6 seconds. 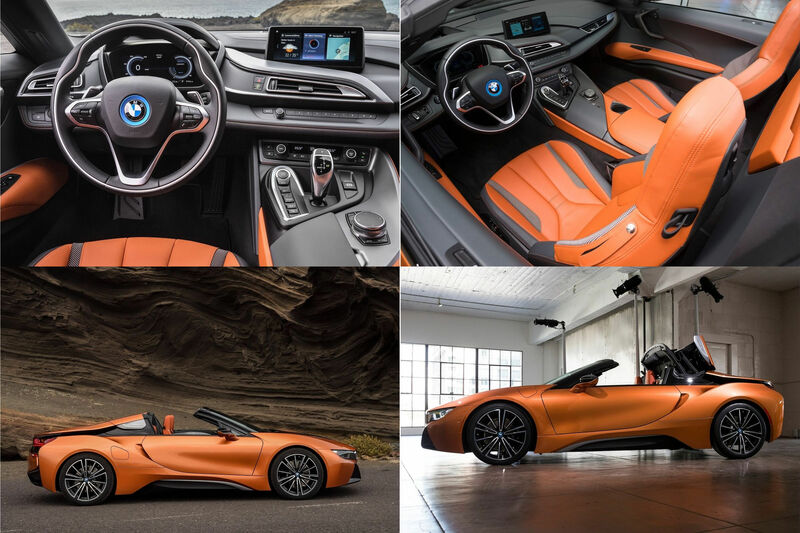 The all-season soft-top roof needs 15 seconds to open and close - it can be activated at speeds of up to 50 km / h.
BMW i8 Roadster will be most expensive BMW sold in the U.S. . 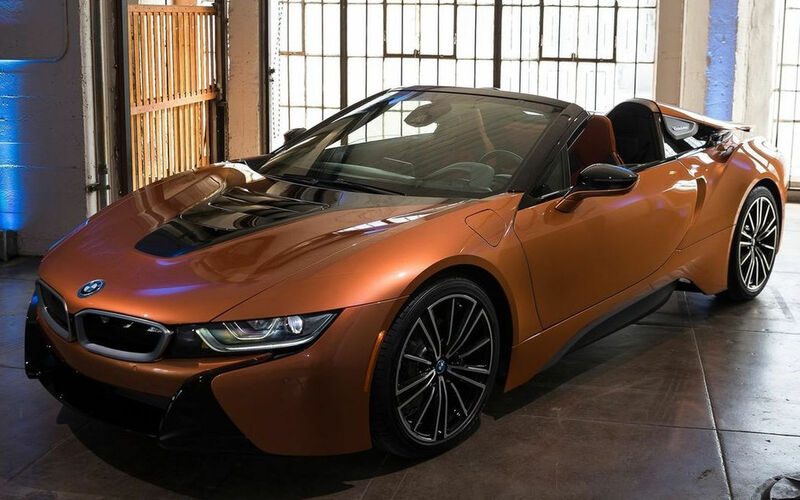 It's price will start at $163,300 for the standard model (heated leather seats, a head-up display, 20-inch wheels).